Geneviève Labbe is Of Counsel to the firm, and alongside Laurent Geelhand, she leads the Paris office. Geneviève is client facing, and helps to drive business development at Hausfeld across both practices. 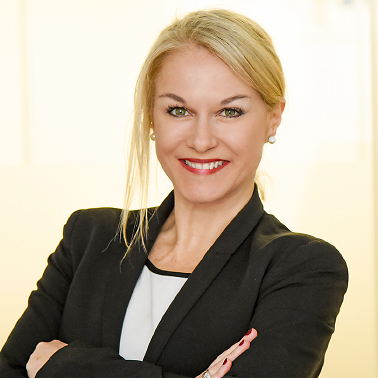 She is a key contact for European truck clients and she also utilises her financial background to advise institutional and multinational companies on financial and securities litigation. Prior to joining Hausfeld, Geneviève worked in the third-party funding industry for seven years. At several funders she was responsible for managing cases and developing portfolios for high value and complex litigation in the UK, Europe and the US. Due to her experience and expertise in the field of third-party funding she was aksed to assist the Canadian Civil Justice Counsel in developing and implementing regulations for litigation funding. 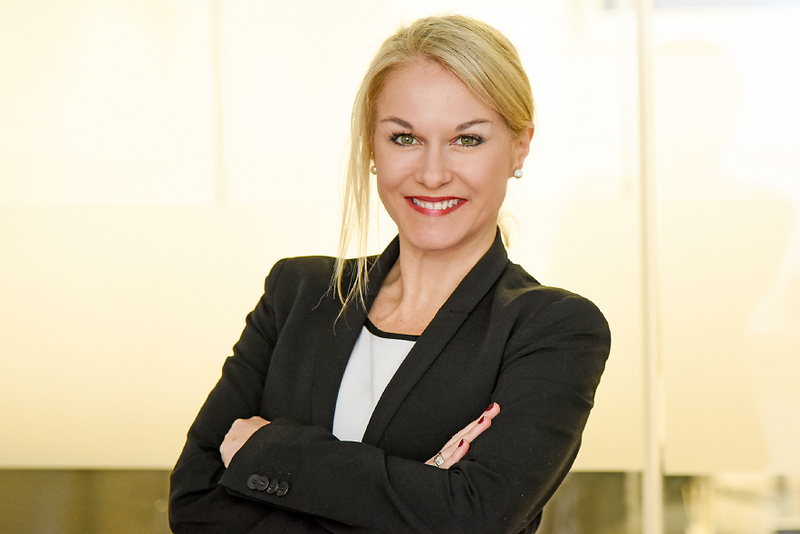 Geneviève began her career in Canada, where she practiced law for over ten years at a leading Canadian law firm. She specialised in complex negotiation and dispute resolution between major professional organizations and the government. Geneviève is a native French and Spanish speaker.